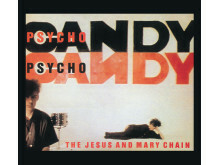 In November, it will be 30 years ago since The Jesus and Mary Chain released the masterpiece "Psychocandy" and this will be celebrated with a tour, where the band will play the classic album in its entirety. 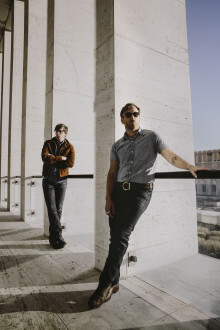 The band's ability to mix beautiful pop songs with a wall of noise was ground breaking in 1985 and had a fundamental importance for the subsequent shoegazer scene and bands like My Bloody Valentine and Slowdive and later Black Rebel Motorcycle Club and The Raveonettes. 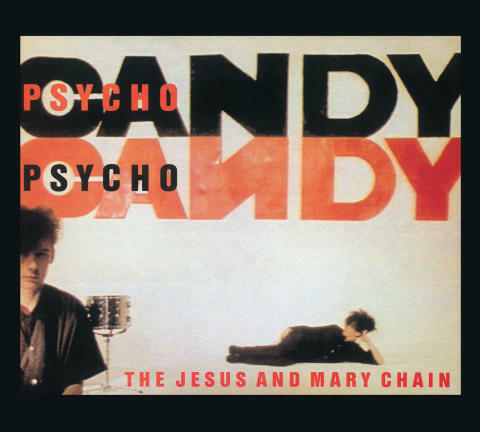 But even though "Psychocandy" pretty much has had status as a classic since it was released, the record suddenly hit a whole new generation through the movie "Lost in Translation", which closes with the album's gorgeous opening track, "Just Like Honey". With twenty years and seven albums behind them Incubus are the epitome of a hard-working rock band, which is able both to write the great melodic hits and the energetic and funky rock songs that can make the audience sweat. Heavily inspired by bands like the Red Hot Chili Peppers and Primus Incubus in the 90s played music that mixed funk, metal, and rap on a bunch of songs, where the humour was paramount. But before the release of "Make Yourself" in 1999 the band had changed their style and created big rock hits like "Stellar", "Pardon Me", and especially the smash hit "Drive". The following records also sold millions worldwide and singles like "Wish You Were Here", "Warning", "Megalomanic", "Anna-Molly", and "Adolescents" have ensured the band's status as a world-class rock act. The American blues musician Seasick Steve is well into his 70s, but it has by no means slowed him down. His concerts remain a fast-paced showcase for authentic, humorous, and heartfelt blues, and there can be no doubt that his upcoming concert at NorthSide will be one of the year's highlights. His breakthrough came, when he on New Year's Eve 2006 appeared on a show on BBC. The show was a huge success, and suddenly Seasick Steve was a huge star in England, which meant that in 2007 he won both a MOJO Award for Best Breakthrough Act and ended up being the artist, who played the most British festivals that year. However, all his success can be traced back to his ability as a performer, where his raw approach to blues music played on homemade instruments is both unique and compelling. 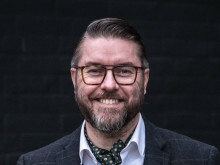 The last time he visited Denmark GAFFA gave him awith a six star review for a "terrific performance", and we are excited to see that repeated at NorthSide. In 2011, Little Dragon had hits with "Little Man" and the title track from the album "Ritual Union" after having both collaborated with Gorillaz, Big Boi, DJ Shadow, and SBTRKT. The following year, they delivered a fantastic show at NorthSide, and since then they have released the album "Nabuma Rubberband" from which the singles "Klapp Klapp" and "Paris" continues to show that their unique blend of electro and soul is still cool, catchy, and not least an invitation to dance. The following acts are now ready for Northside 2015: Alt-J, FKA Twigs, George Ezra, Incubus, Interpol, Jack Garratt, John Grant, José González, Little Dragon, Matthew E. White, MØ, Sam Smith, Seasick Steve, Spids Nøgenhat, St. Paul & the Broken Bones, The Black Keys, The Jesus & Mary Chain, The Parov Stelar band, and Wu-Tang Clan. The Jamaican icon is added to the poster along with post-punk act Savages, Carl Barât, and Danish acts Ulige Numre and Broken Twin.